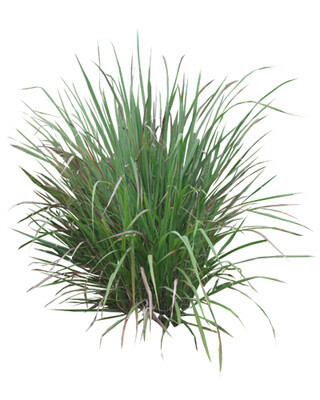 Citronella oil is extracted from a resilient grass (Cymbopogon nardus) native to Sri Lanka and Java. It is a very aromatic perennial that grows approximately 1 meter (3 feet) in height. 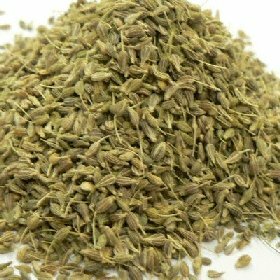 Citronella Java is credited with having therapeutic properties as an antiseptic, deodorant, insecticide, parasitic, tonic and as a stimulant. Nonetheless, most people will associate it with its insecticide properties. Many commercial repellents contain Citronella Java, and it is often used in combination with Cedarwood to produce a pleasant smelling natural insect repellent. It will also be seen in soaps and candles, and it has common applications in massage. This oil can also help with minor infection, but is more commonly known for its ability to assist in combating colds and flu. Citronella can also be used for excessive perspiration and for conditioning oily skin and hair. 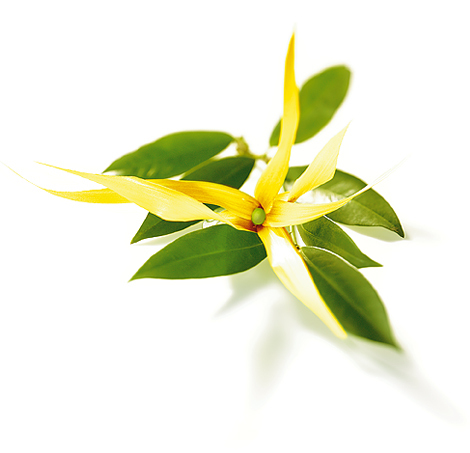 Citronella Java blends well with most oils, but specifically well with Bergamot, Bitter Orange, Cedarwood, Geranium, Lemon, Orange, Lavender and Pine. Citronella Java essential oil was one of the worlds dominant insect repellents before the introduction of DDT. Recent history has indicated that Citronella is once again becoming the product of choice for health concious customers. Citronella may irritate sensitive skin. In addition, please read & understand appropriate technical, material safety data sheets and disclaimers before using this or any other Moksha Lifestyle Products.